There is no shortage of writings about the last days - often full of speculation and sensationalism. Where can we go for information we can trust? 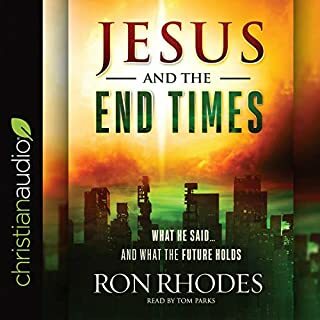 Join Bible scholar Ron Rhodes for an in-depth look at what we know to be certain about the last days - based on key teachings directly from Jesus. 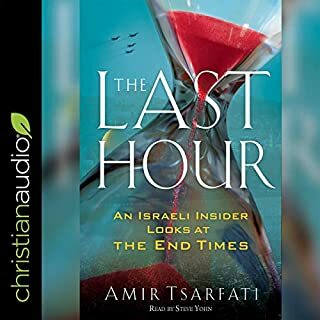 You’ll learn what the Lord himself said about the Rapture, the Tribulation Period, the Second Coming, the Future Judgment, the Millennial Kingdom, and more. Imagine how your understanding of the Bible could grow if you knew how every part and player fit together on the stage of time. 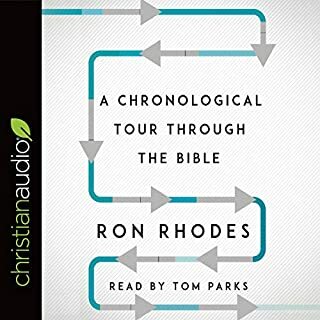 Bible scholar Ron Rhodes, author of the popular book The End Times in Chronological Order, now presents a spectacular bird's-eye view of God's larger work - past, present, and future. 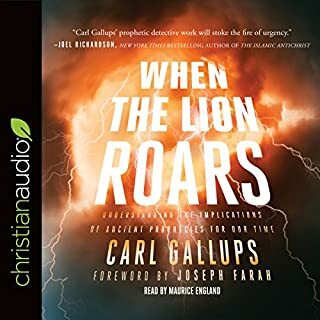 In Russia Rising, Mark Hitchcock, popular speaker and Bible prophecy expert, explores the history of Russia and its current military moves. He will explain the biblical prophecies related to Russia, the Middle East, and the end times. The tracks of the Russian bear lead to the Middle East and Israel. Are we on a collision course with Russia? Jesus Christ is coming back. It is certainly a Christian's greatest hope during these difficult times. The Bible warns us that the last days will be tumultuous - wars and rumors of wars will spread (Matthew 24:6). In our age, the world seems to be spinning out of control, creating fear, confusion, and uncertainty. In addition to violence, pestilence, and epidemics, the Bible predicts a great "falling away" from God in the end times. Bible teachers call that "the great apostasy". Can I know for sure what's in store for the future? With so much hype about the signs of the times, it's more important than ever to know what God really said was going to happen. It's not enough to take someone else's word for it. You must know how to uncover prophetic truths in the Bible for yourself. In this accessible yet extremely helpful guide, author Jeff Kinley will help you understand the nature and purpose of the prophetic passages in Scripture. Pressure is rising. The global atmosphere is morphing as never before. It's time to pay attention to the warnings around us that point to inevitable catastrophes to come. 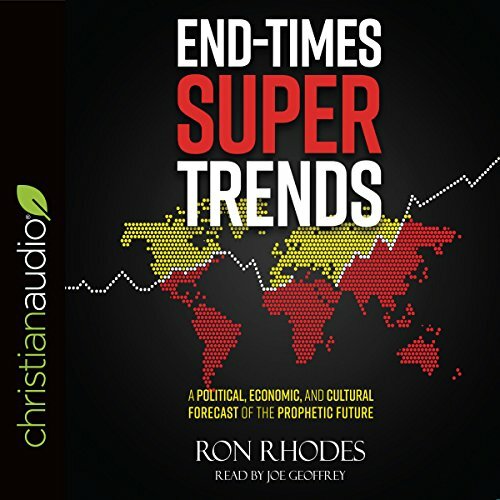 Bible prophecy expert Ron Rhodes surveys 15 current trends that affect us on a worldwide, national, and personal scale - suggesting some inescapable consequences to our safety, rights, and way of life. You will see how the stage is being set for the end times with such drastic developments as...the escalation of cyberwarfare, the deterioration of religious freedom, and the dissolution of the family unit. I don’t understand how people see these things and wake up ! It’s exciting as a believer but terrifying for people I know that don’t believe. loved this book. very informative. 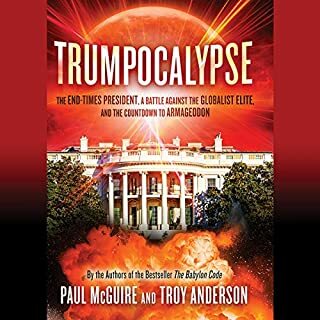 highly recommend this book for anyone studying the end times. Ron, has distinctly laid bare these days which I believe are presenting themselves as a real possibility of the biblically spoken of end of days. The connections are made, technology is present and geopolitical stage set. Now is the time to take a stand with or against God; I have chosen with, there is no neutral ground. In a meticulous and well-researched fashion, Mr. Rhodes itemizes all the clear signs, or &quot;trends,&quot; that indicate the End of Days is either here, or about to unfold. Many valid and incontrovertible observations are made, each with a fine case detailing the reason these conditions point to the Apocalypse. However I have this against you, Rhodes, you have left your first love and are no longer humble. 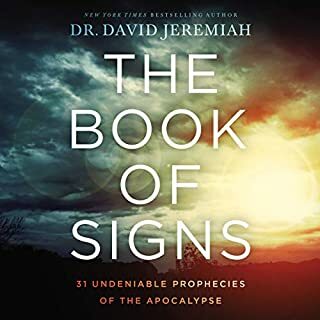 You have fallen into the common trap of hard prophetic interpretations, blindly applying names to the actors of biblical prophecy, and nearly swearing on all that is holy that you can pinpoint exact time frames, persons, countries and events. This is not to be, for a true believer is simpleminded and humble, and the more you profess to know the more your words will be held to account. For, &quot;my brethren, be not many masters, knowing that we shall receive the greater condemnation,&quot; (James 3:1), and &quot;for the wisdom of their wise men shall perish, and the understanding of their prudent men shall be hid,&quot; (Isaiah 29:14).